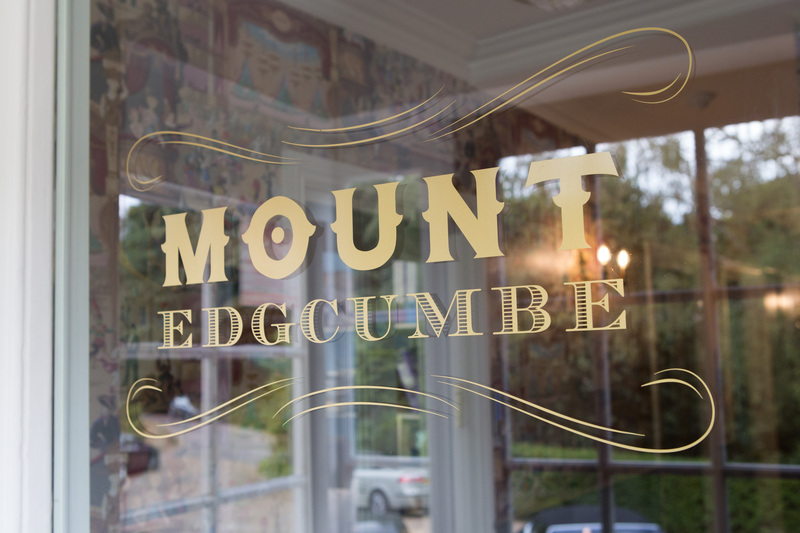 Allow our friendly team to welcome you to Eat, Drink, Stay and Enjoy at the Mount Edgcumbe in Tunbridge Wells, Kent – a family-run pub with a beer garden, accommodation, and a restaurant serving a British-European Gastro-Pub Menu. Reserve a table in our restaurant to enjoy a meal with friends – we offer a seasonally changing menu featuring local produce, or come and relax in our real sandstone cave with a drink. 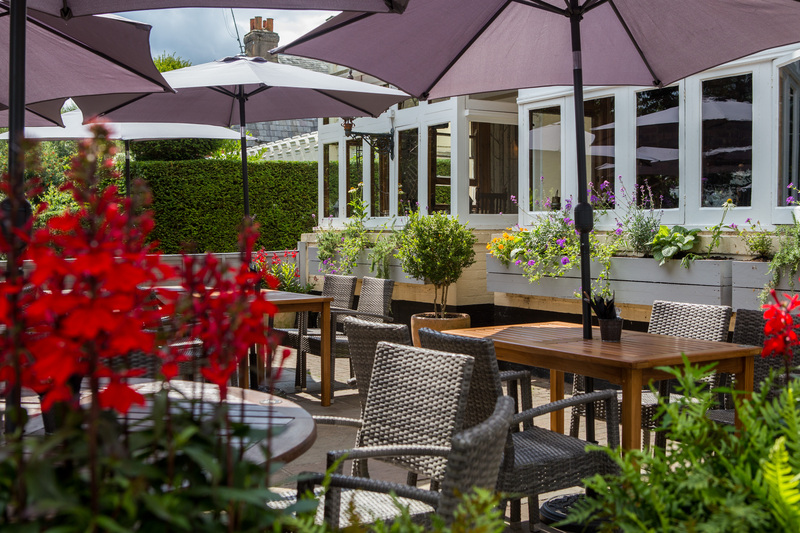 If the sun is shining soak up the rays in our spacious garden. 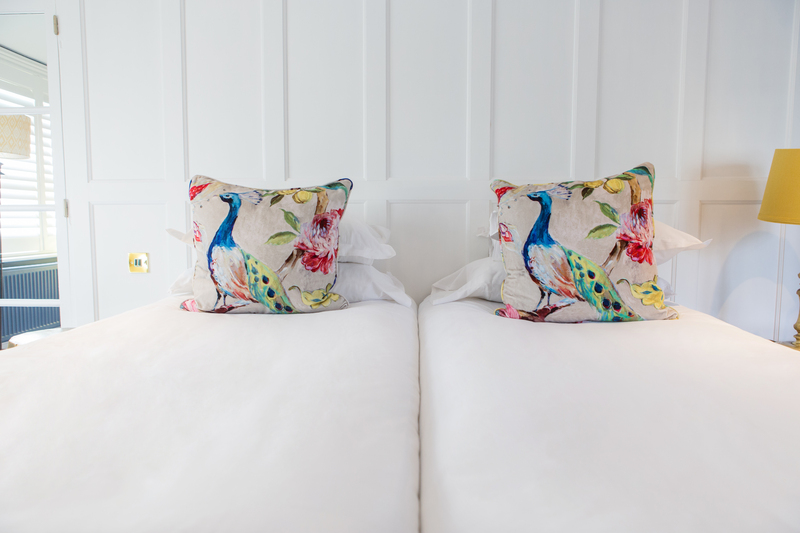 Make the most of your visit to Tunbridge Wells by booking one of our luxury boutique bedrooms, so that you can take your time exploring the town after a wonderful night’s sleep and hearty breakfast. Thinking of coming to eat with us? Click here to have a look at our menus! 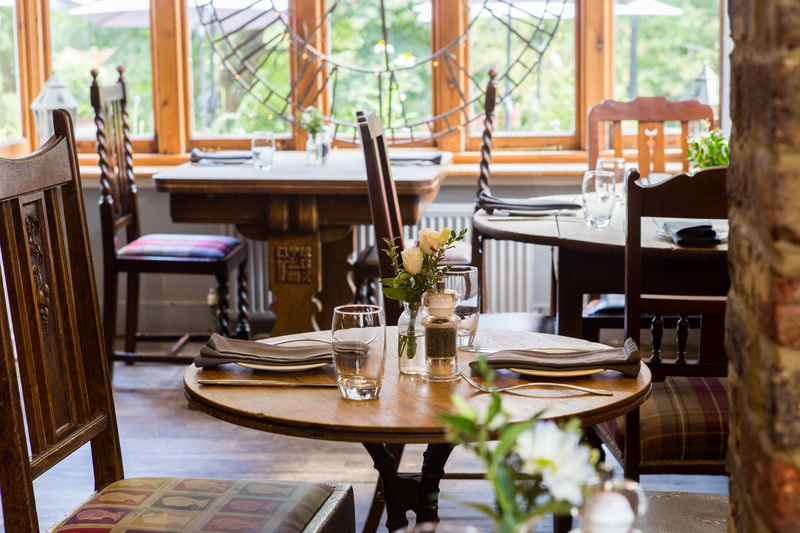 All of our menus feature locally sourced produce wherever possible, and we are certain that you’ll be able to taste the quality. 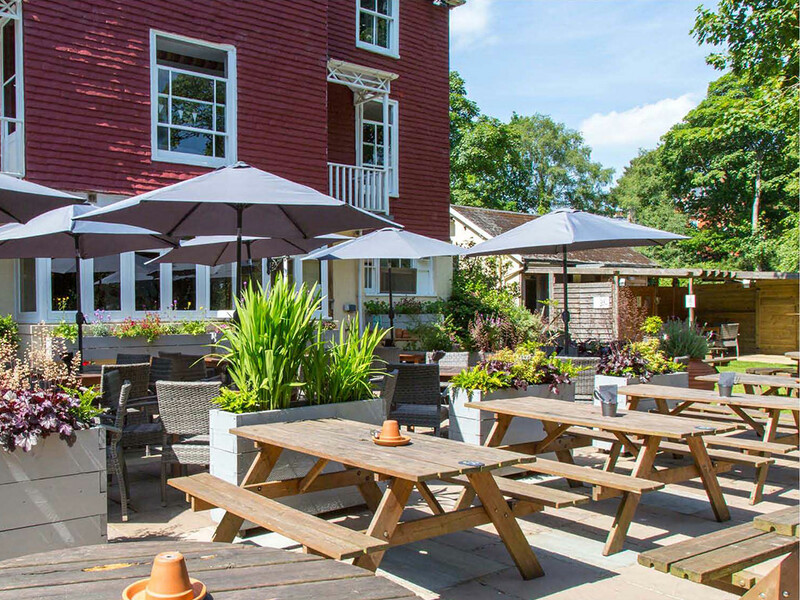 Our meat is from Norsted Manor Farm in Orpington, our seafood is sourced from South Coast Fish, and fruit and vegetables from Entremmetier in Covent Garden. Dishes range seasonally from fresh, lively Summer plates to wholesome, comfort food in the Winter. 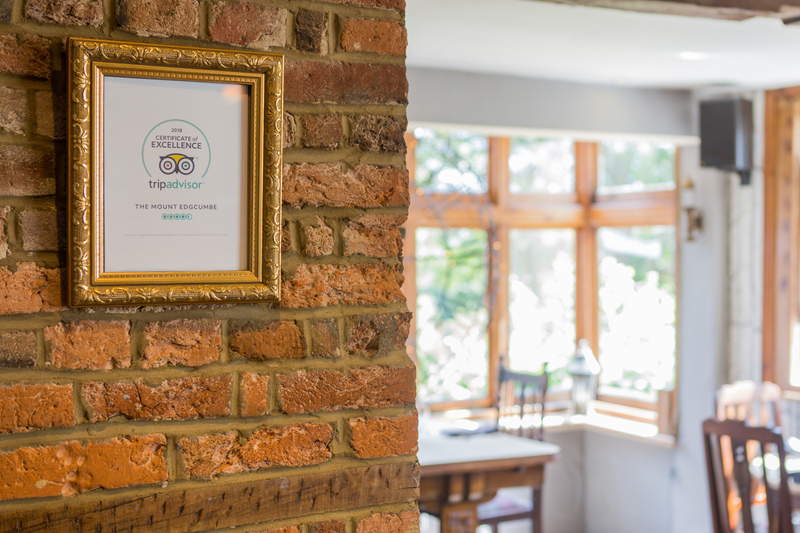 We are also very careful to cater for all dietary requirements with usually two vegetarians options and even a gluten-free sticky toffee pudding! 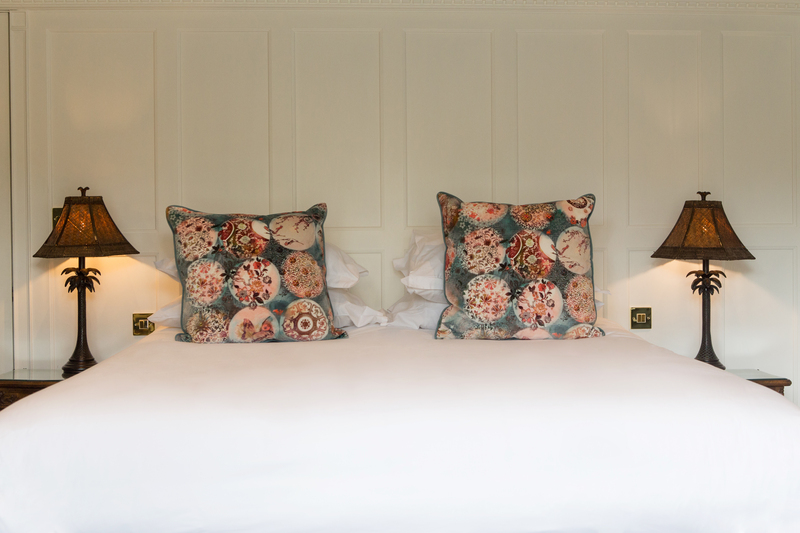 All 6 of our luxury boutique bedrooms are individually designed to effortlessly flow with our stunning rural surroundings, each room drawing on inspiration from all over the world. Expect to find unique and antique pieces that give your room character and eccentricity. 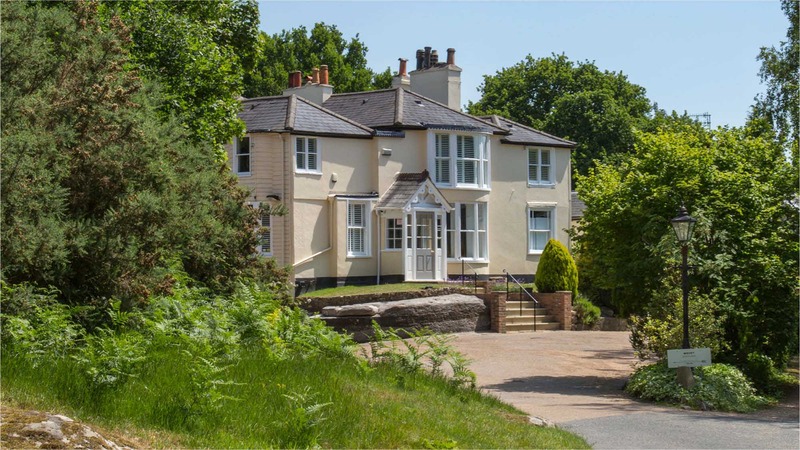 If you are travelling from the centre of Tunbridge Wells, follow the A264 along Church road until you get to the Common, where you can either take the short walk across the Common up a small hill to our garden, or alternatively continue up Church road, turn left at Mount Ephraim road and continue for about 3mins until you reach the top of our signposted lane. It is advisable not to follow your SatNav as it usually takes you to the road at the bottom of our venue which has no access to the car park, if using a SatNav it is a good idea to look for the Travelodge which is across the road from us almost parallel! Give us a call if you get lost!